If your active life includes winging your way to foreign countries and navigating from the airport to your hotel; attending rounds of meetings, arranging transport for a promo, your own wedding or any special event, you want to do it in style. Whatever you choose to do, you want to rely on reliable transportation which will get you to your event in the quickest, safest, most comfortable and most stylish way you know how. 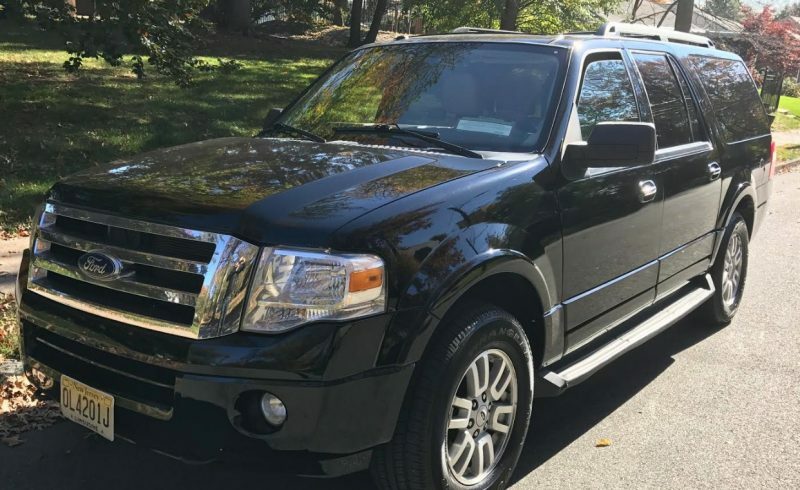 With the best NJ limousine services at your disposal, you can be saved from having to navigate unfamiliar roads, saved from having to hunt for parking, and with all that space and luxury in our vehicles, you can cruise to any destination and never feel tired at any point of road rage. 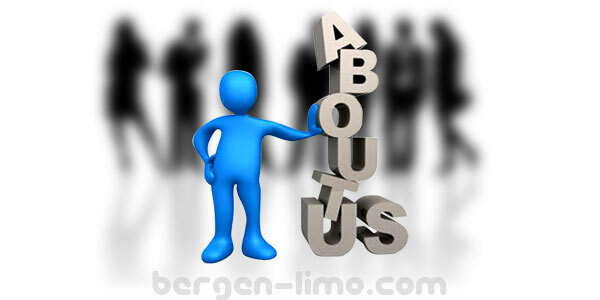 At Bergen-Limo we offer the most luxurious way to get you to and from the airport in time, we take a group to a night out and save you having to hail a cab in the wee hours of the morning. This is because we are always there to see you all get back safely. We get you to your party, prom night or wedding in style with all-round plush seats which ensure fatigue-free short- and long distance cruising. 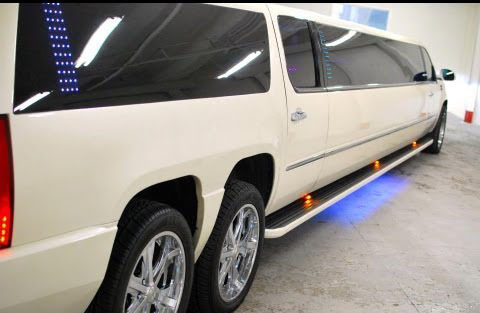 Our fleet of well-appointed limousines in New Jersey area will make any even a special one. 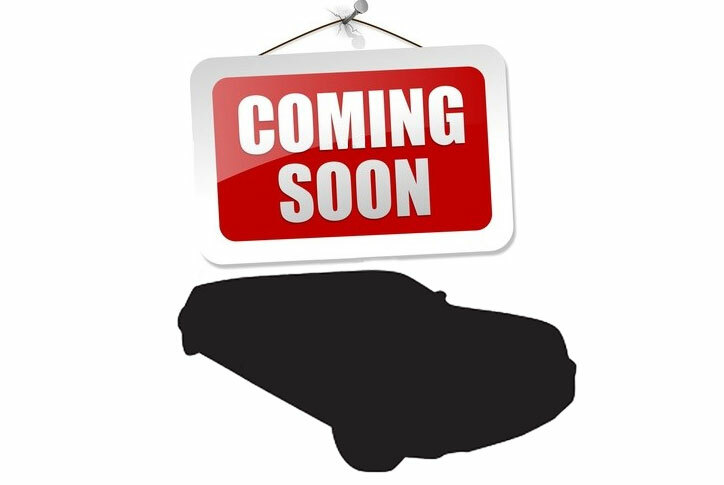 We’ve made our limousine services more economical too so that we can safely say that you’ll have to look far and wide to find a limousine service that can offer you such excellent value on all aspects of your transportation requirements. We are prejudiced in the matter of limousine services, and we count our offerings as extraordinary. 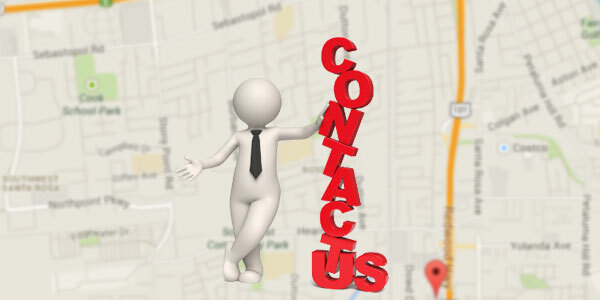 We’ve taken time, dedication and perseverance to ensure our services are about lasting and positive memories. Our uniformed chauffeurs are all vetted, courteous and trained; they have been taught proper etiquette and you’ll find them friendly and helpful, whether you hire them for your prom night, a special birthday, a pickup service from the airport, graduation night, hens night, boys night out… you name it. 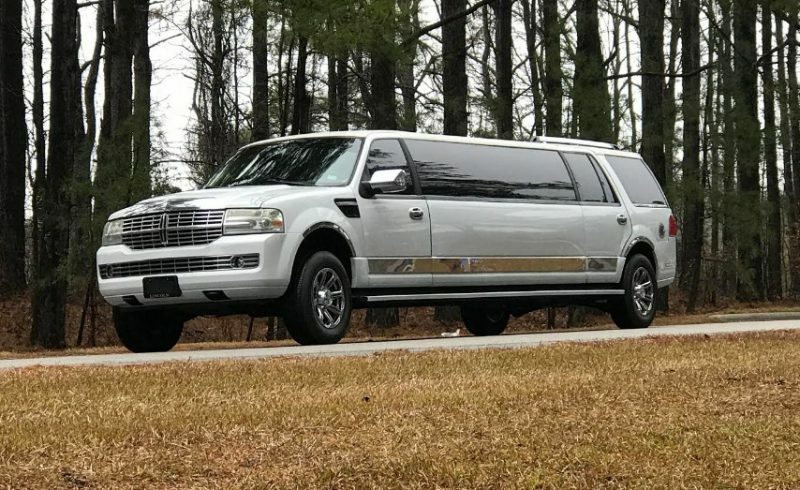 We are there with our fleet of immaculately maintained passenger sedans; Lincolns, Cadillac, Hummers, SUVs, stretch limos, mini-buses and coach buses to suit every occasion. Vehicles are no longer essentially black or white; you choose a vehicle in a color which suits your occasion, and you can take your pick from pink or yellow for instance to suit your care-free mood. Our limousine services extend to offering our clients vehicles which are in tip-top condition. All our vehicles are thoroughly cleaned and inspected prior to each event. With us what you see is what you get.